I’ve seen some amazing vintage and vintage inspired super feminine spring outfits on Etsy lately! If I had the money, I’d buy them all, but, alas, I must “window shop.” Look at all the pretties! Tuesday’s Treasure – Happy New Year! Happy New Year from us at BuyMeLove! Our resolution is to collaborate more on our shop items! What’s yours? 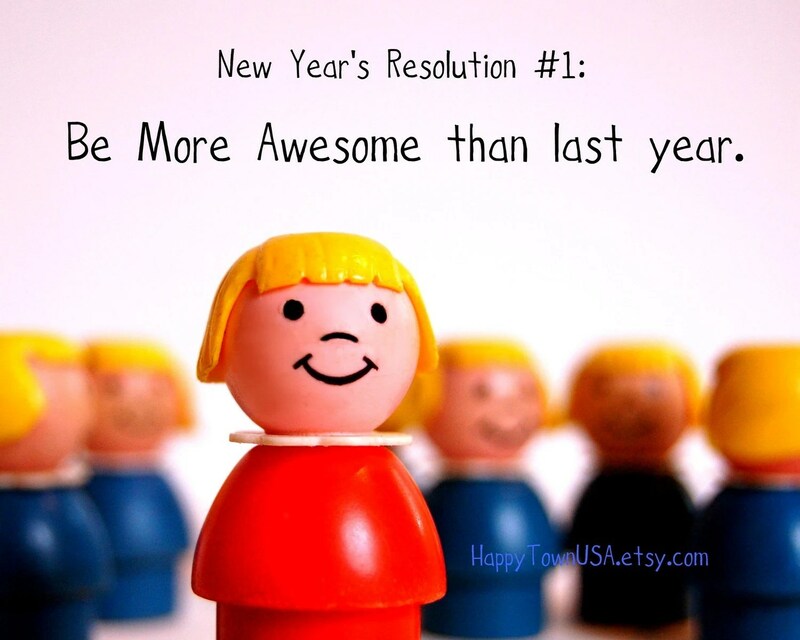 Wishing you a new year filled with love, joy, peace, glitter, and lots of awesomeness.